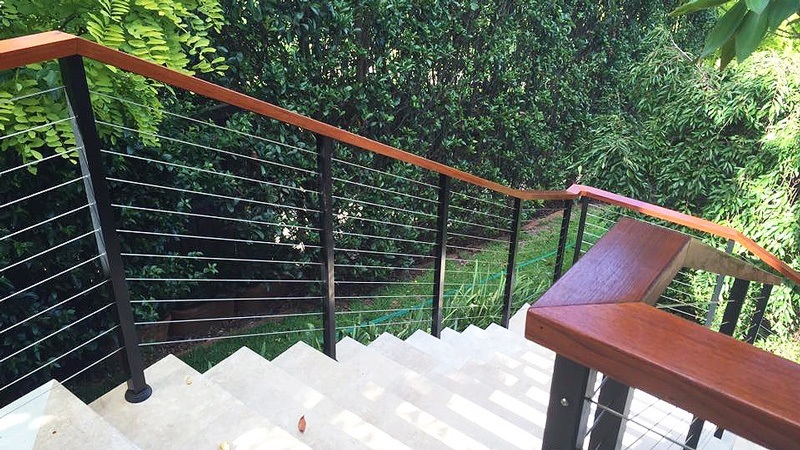 Betta Balustrades has been in the industry for well over 20 years. 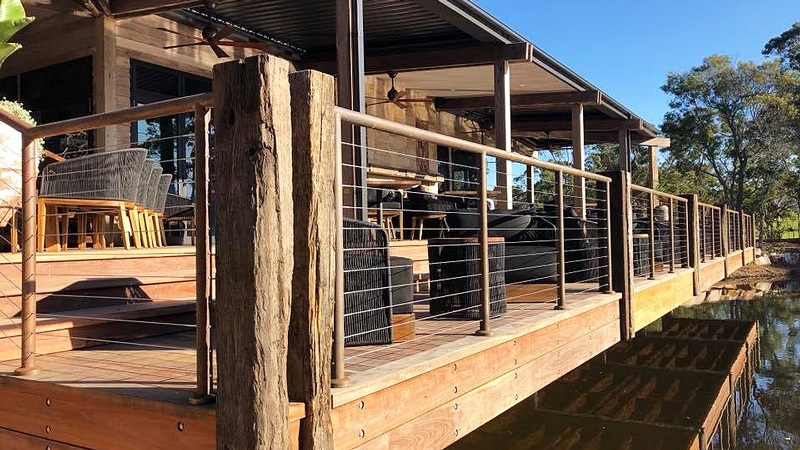 We specialise in the complete range of balustrading requirements such as tubular balustrades, glass balustrades, handrails, stainless steel handrails, glass and tubular pool fencing, gates, security, and privacy screens in Newcastle, Gosford and Sydney. 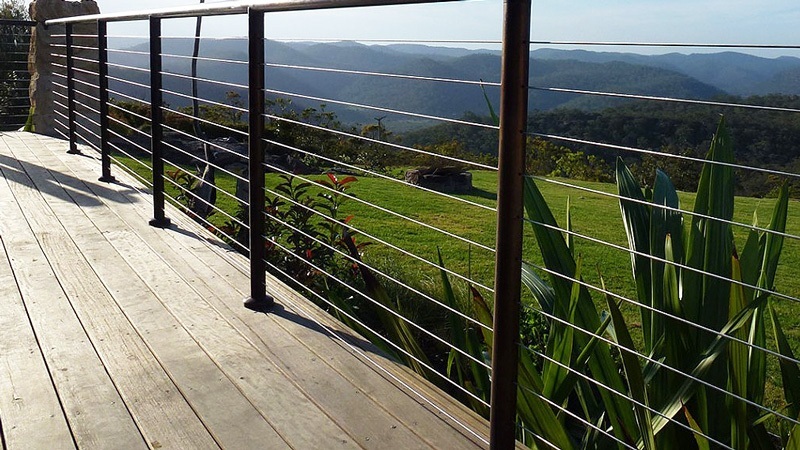 Betta Balustrades is an Australian owned company that focus on enduring a family-owned commercial enterprise with solid ethics and values. Our success lies in consistently exceeding customer expectations and offering real value for money. 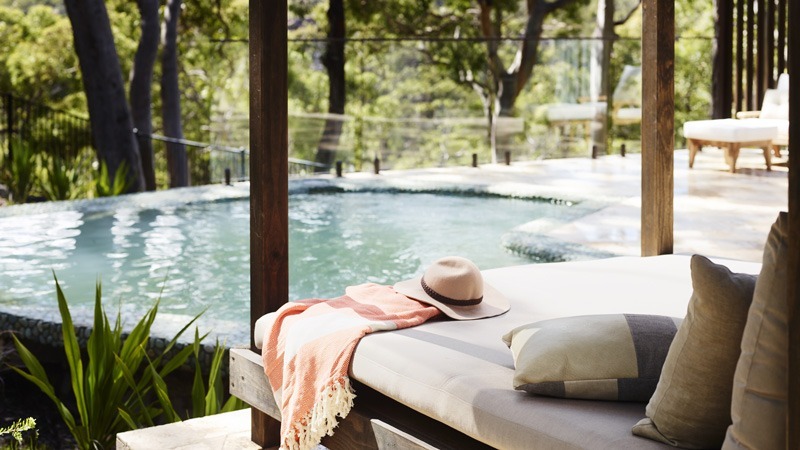 With over 20 years experience we have been designing, producing and installing tubular and glass balustrades, providing the complete range of fencing needs, including glass pool fencing, gates and privacy screens. 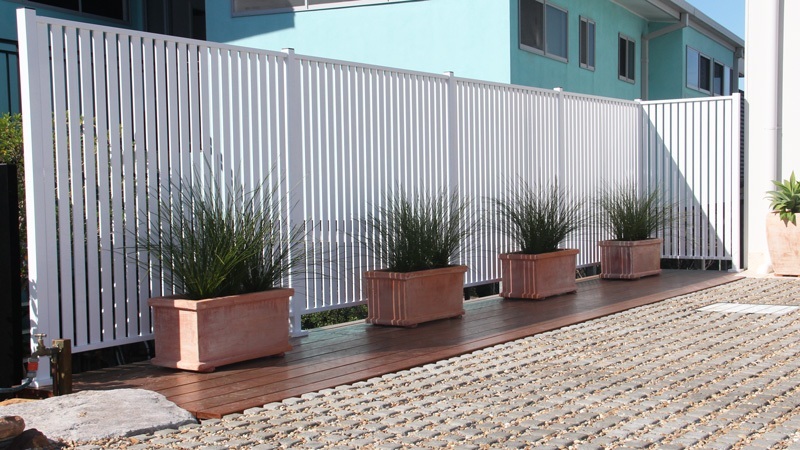 To assure superior quality control, our highly skilled team work closely with clients to provide modern designs as well as the installation of quality balustrades. 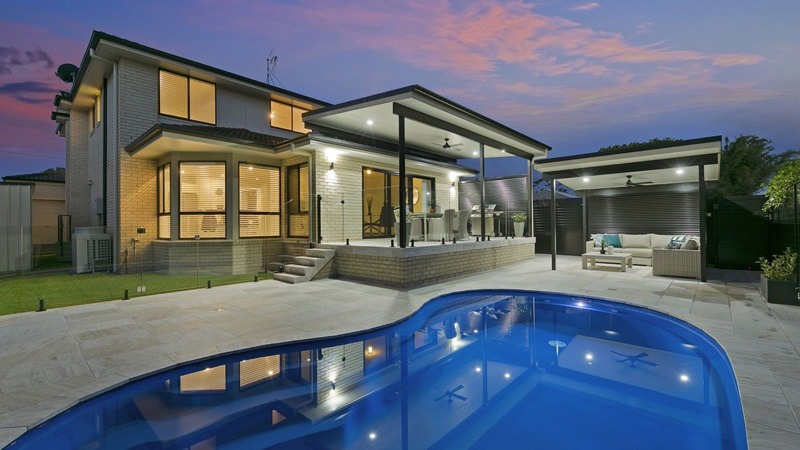 Here at Betta Balustrades, we are committed to provide you with the best service through every phase of our service. We aspire to provide satisfaction by consistently delivering a simple, honest, on time, quality service. Our motto is to design high quality balustrade systems that reach and exceed customer expectations. We offer a full scope of choices that fits everybody’s needs and budget.